I think it’s very rare that we get to see this quality of player in a single league at the same time. 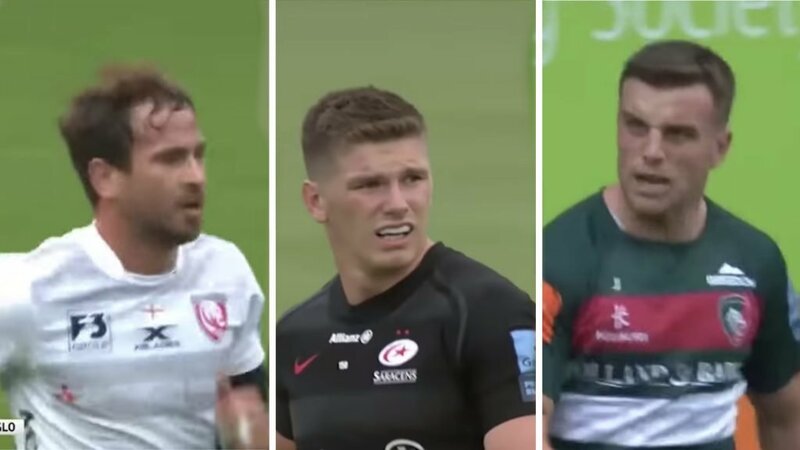 Prem Rugby this week released a video asking who was the best 10 in the league this season. And to be honest, between these three, it’s very hard to choose. Ford has answered almost every critic that has attacked him over the past season with some stellar performances for Tigers, whilst Danny Cipriani at the start of the season set Gloucester alight with his performances. Farrell as always has been consistent and pivotal to the success of Saracens who sit firmly at the top of the Premiership table. Who do you think is the best player in the league at 10 and do you think Prem Rugby has the best 10’s in the World?